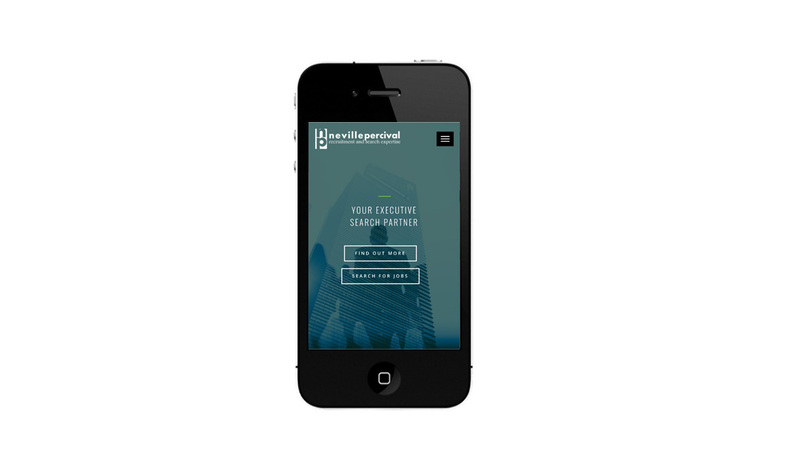 Nevillepercival Auckland small business website design & development. 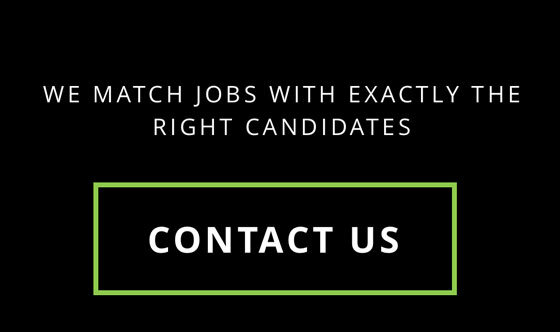 AMG DESIGN created a simple business website with job search functionality for Nevillepercival Executive Search Auckland. 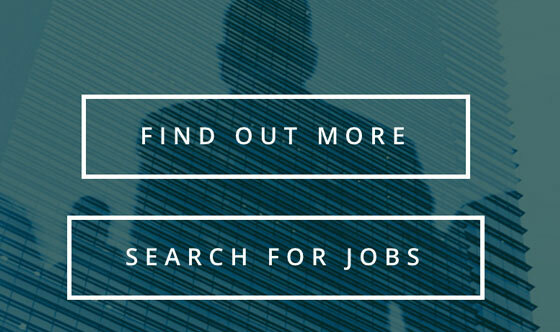 We used interactive graphic image banners with clear call-to-action buttons to encourage visitors to contact Nevillepercival and search for jobs online. 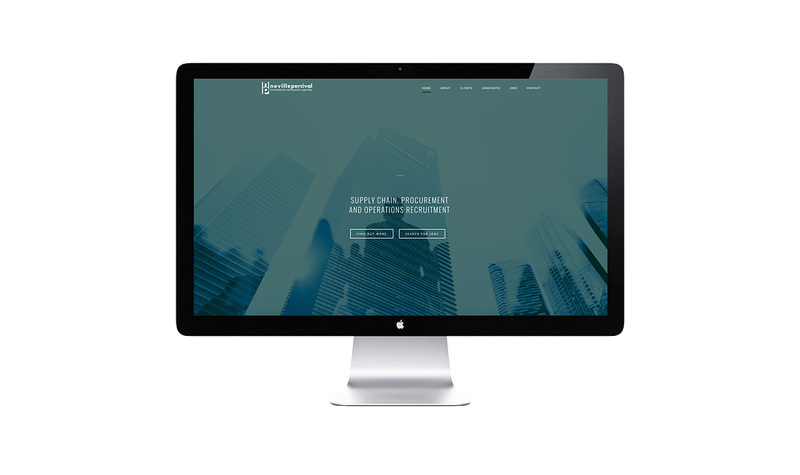 The minimal responsive website has touch swipe support and a full screen banner image on the homepage. 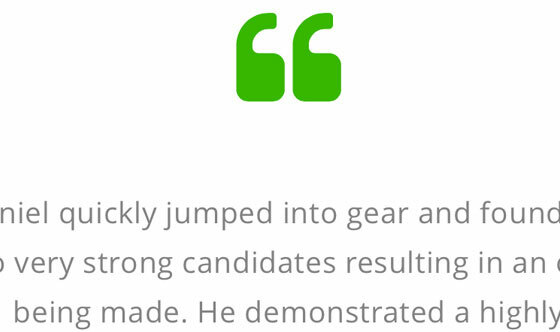 We created full width image banners and large green "quote" icons for client testimonials throughout the website. 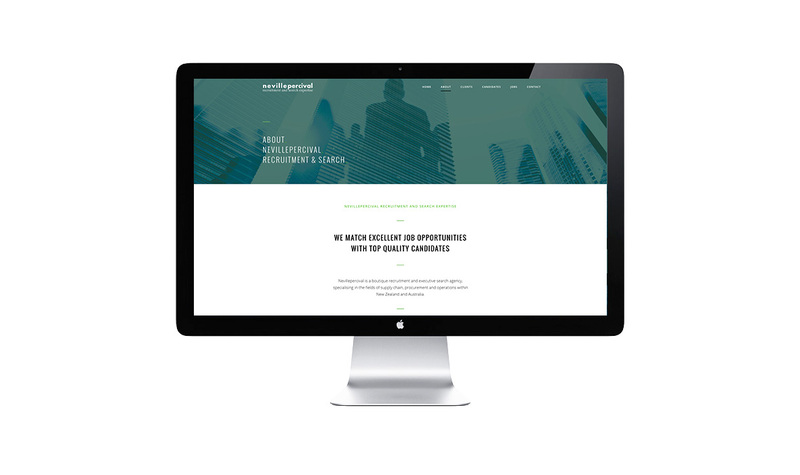 The business website is optimised for mobile devices and search engines. We embedded Google Analytics on all pages for web traffic analysis. AMG Design also provides website hosting with free ongoing support. Get a small business website.